Host your next tournament or outing in our newly-constructed clubhouse and see what makes Southampton Country Club one of the premier places for golf events in the Pioneer Valley. Whether you’re planning an intimate baby shower or a large birthday celebration, the banquet hall at Southampton Country Club is the ideal venue for your next event. 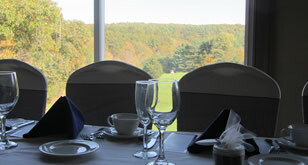 Southampton Country Club is an 18-hole public golf course located in the rolling hills of New England. Our well-manicured playing conditions, combined with our beautiful views and experienced staff, have made us one of the top-rated golf courses in Massachusetts - as well as a popular venue for weddings, tournaments and other special events. 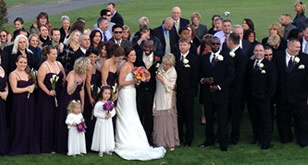 © Southampton Country Club, Southampton, MA - All rights reserved.